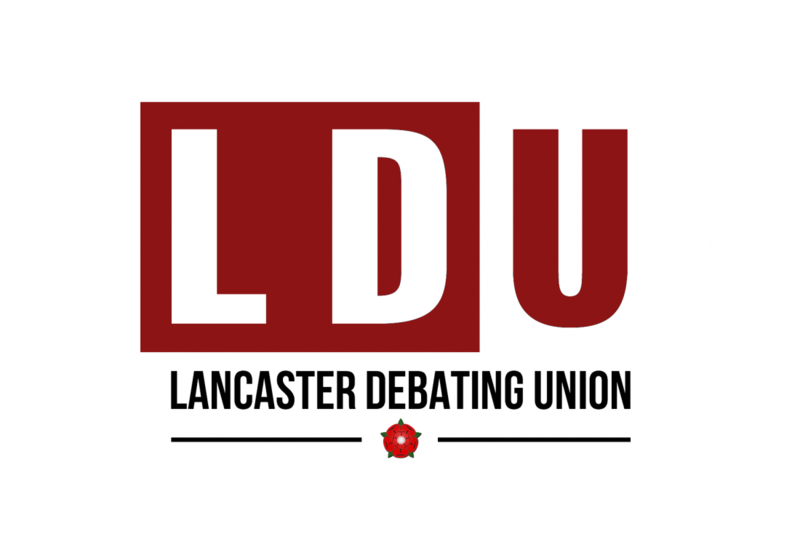 The Lancaster Debating Union presents its first public debate of this academic year, on the motion ‘This House Believes That Austerity Works’. Join some of the UK’s most influential and prominent economic minds to debate this historic question. After the 2010 General Election, eliminating the country’s budget deficit was the flagship policy of the in-coming Coalition Government. In the years since, this desire for reduced government spending has been mirrored inside ministries and legislatures across the developed world. Once an academic debate between the Classical and Keynesian schools of economics, this question has become the central political issue of our time. Is Austerity critical to securing economic stability? Is it simply an ideologically-driven attempt to shrink the state? Is there an alternative? Does it work?